They have many names, but most of us call them swimming pools. Inground pools are found in all shapes and sizes and made from many different materials such as vinyl, gunite (also known as concrete), and fiberglass. If a pool is used by the general public, it is called a public pool. If it is located on private property, then it is called a private pool. There are heated inground swimming pools as well. These are usually built into the ground but have a room built around the pool for more privacy. 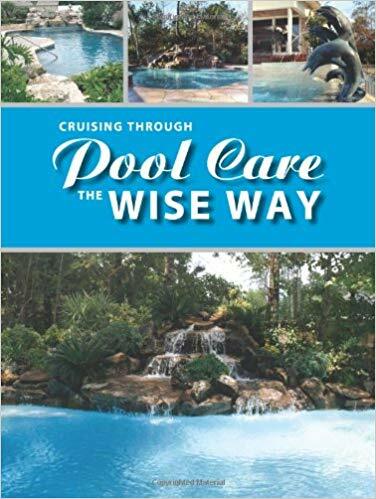 This type of pool is very exclusive and are very expensive but much easier to maintain as they don’t get the leaves from trees and other trash that are normal with an uncovered or unsheltered pool. Most Inground pools do not come with such accessories as a diving board, steps, or side ladders. These are extras and can run the cost up quite considerably. But pool owners do not consider these as extras. They cannot imagine a pool without these things. So they just figure them into the costs. One thing you need to do before choosing a contractor to build the pool is to check around and compare prices. This can save you thousands of dollars. Do some research online to find out what kind of inground pools work best for your location. Write these down and then start to compare prices once you have decided what type of pool that you want. Find out if there needs to be dirt hauled in to build up the spot you choose for your pool. You might save money having this hauled in yourself instead of depending on the building contractor for everything. If possible, dig the hole for the pool yourself instead of hiring someone else to do it. The more of the actual construction that you can do for yourself, the cheaper the actual pool will cost. In fact, you can find instructions online to build the entire pool yourself if you are up to doing that much work. However, most people don’t have that much time and would rather have a professional do the work for them. This can be worth the extra cost. Just be sure to check with the Better Business Bureau before signing any contract. Also, make sure that you get a detailed list of what each cost is for. Having an inground pool should be a joy, not a nightmare. Taking your time to choose a contractor can be well worth the extra time. There are a lot of pool companies out there so choose the one that you feel you can trust.